Do you have questions about online giving? Giving is an act of faith that requires us to trust God for our every need. We give the “first fruits” rather than what we have left over because we realize that everything we have is truly a gift from God. We return a portion of those gifts in response to the gift of God’s son, Jesus Christ. 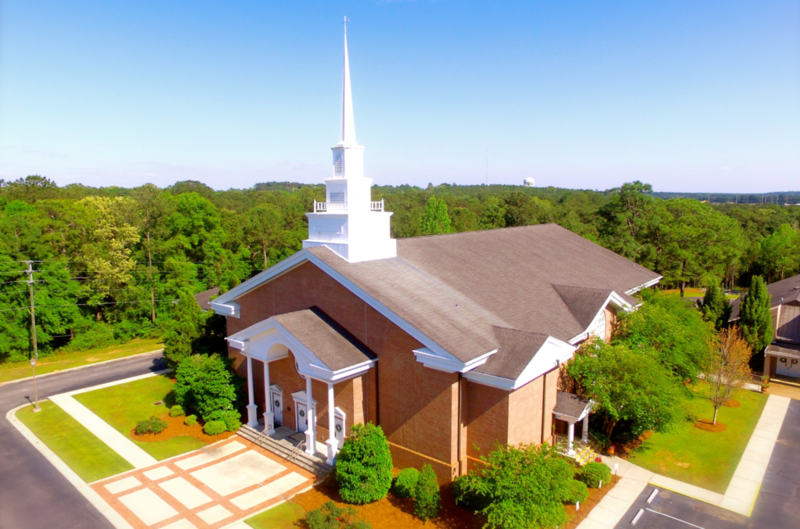 Thank you for using Spanish Fort United Methodist Church’s convenient and secure online giving option. *all gifts are tax-deductible and a year-end giving statement will be prepared for you for tracking and tax purposes. *Please include name of Designated Fund or Project. If you would like to donate in person stop in anytime or donate at a Sunday Service.